Mahindra Marazzo is a recently launched multi-purpose vehicle launched in India which is an instant hot and attracted over 10,000 bookings in 1st month of its launch. 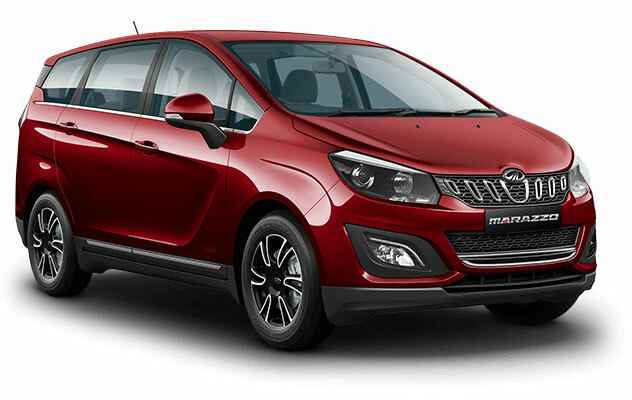 Mahindra & Mahindra Ltd. (M&M), part of the USD 20.7 billion Mahindra Group, today announced that effective 1st January, 2019, it will increase the price of the Marazzo by Rs. 30,000 – Rs. 40,000. As mentioned at the launch, the price of Marazzo was an introductory one. Effective January 1st 2019, we will be taking a price hike on the Marazzo, after a reasonable period of 4 months from its launch. Engineered for excellence, the Marazzo has generated a lot of interest among buyers with its bold and aerodynamic design, smooth ride, agile handling, luxurious interior space for up to 8 people, the quietest cabin and industry-first Surround Cool Technology.